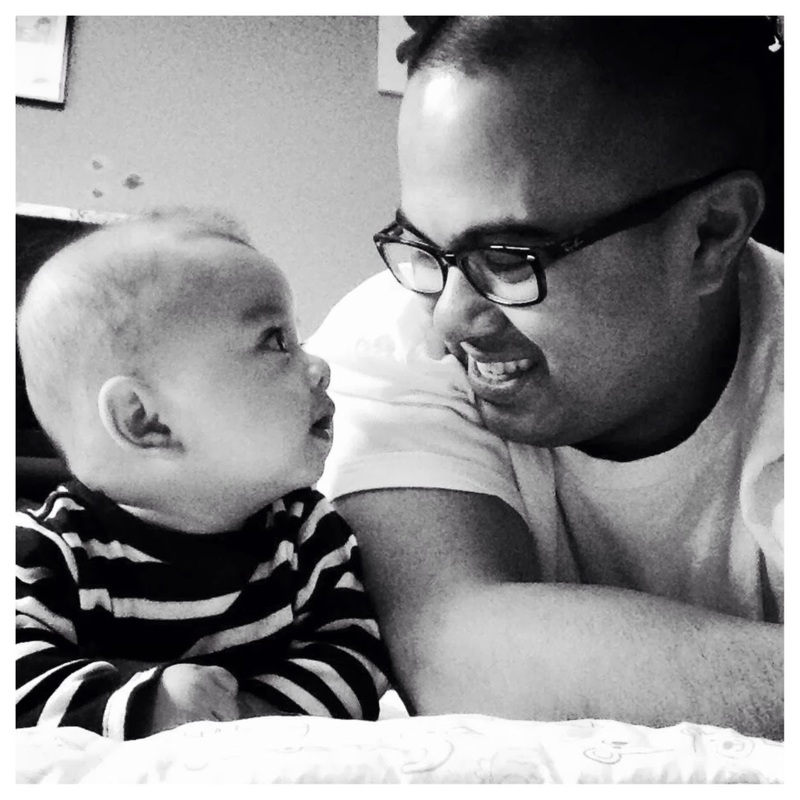 Looking for the perfect toddler park in Halifax - Birches Park in Dartmouth Review - Dad Don't Lie - a Dad blog out of Halifax taking an honest look at the journey through parenthood. With spring weather hopefully on its way to Halifax, I've been looking for that perfect playground in the city for my toddlers (11 month old and almost 3-year-old). We had a nice sunny day last week, so we checked out Birches Park in Portland Estates in Dartmouth. Location: 49 Portland Estates Boulevard, Dartmouth next to Portland Estates Elementary. My Almost 3-year old: He loves the steps on the side and was pretty proud that he was able to climb up to the top. He also loves the little storefront window and enjoys pretending to sell bread, milk, dogs and birds all for $3 a piece. My 11-month old: She's still only starting to walk so she enjoys the infant swing, an assisted trip down the slide and climbing the stairs. Seating: There is a bench area for people to sit and watch. The surrounding area: It's secluded enough that you don't have to worry about your children running into a busy street. There are also nice tennis courts, a soccer field and a basketball court nearby if you have older kids as well. If you wanted to go for a stroll around the park, there is a walking trail and a lake nearby (Morris Lake),with ducks for the little ones. Also, across the way around the trail is another small toddler park with a few slides. There's also a rope climber for the older kids beside the toddler park. 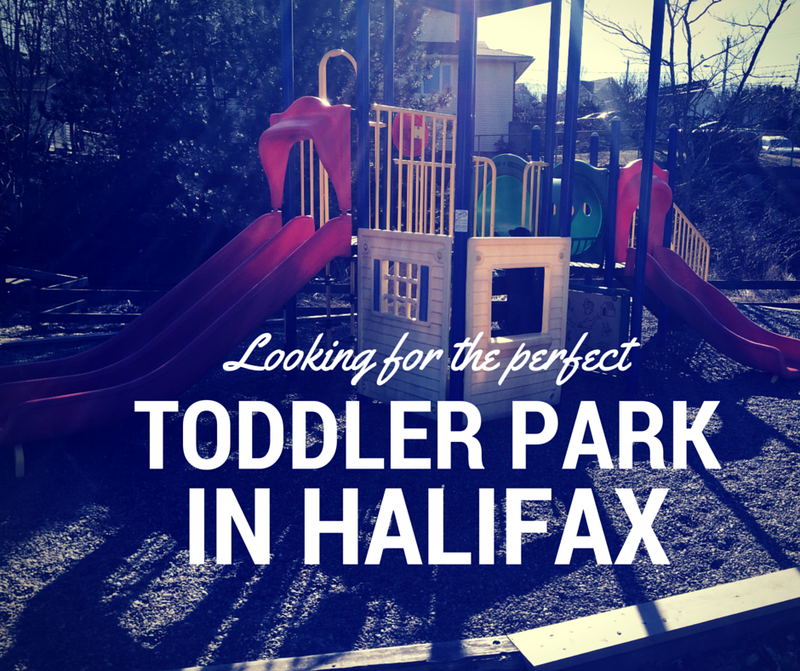 It's a nice enough area that you could make an afternoon of it with the park and the trail nearby so if you're ever in the Dartmouth area, definitely check out Birches Park!